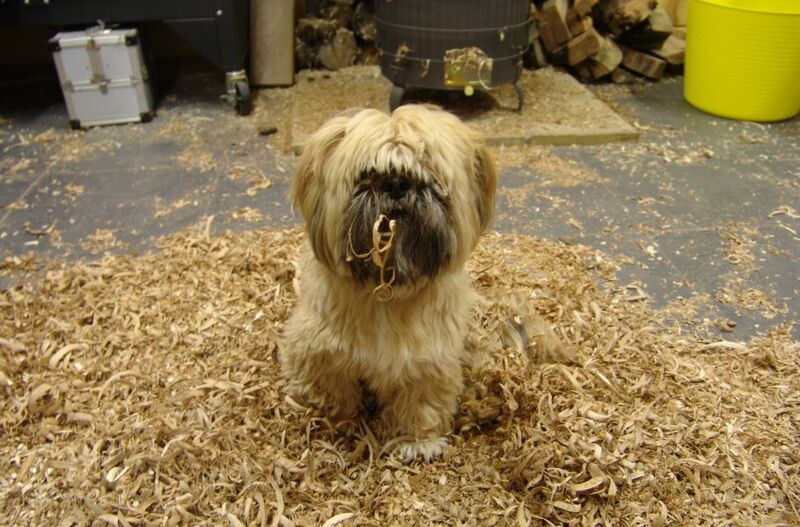 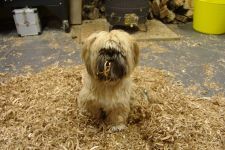 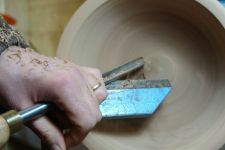 The most important aspect of turning is having sharp tools. Sharpening will be covered in depth, together with achieving and maintaining the correct profiles and bevel angles and the reasons why the tools are ground to certain profiles. 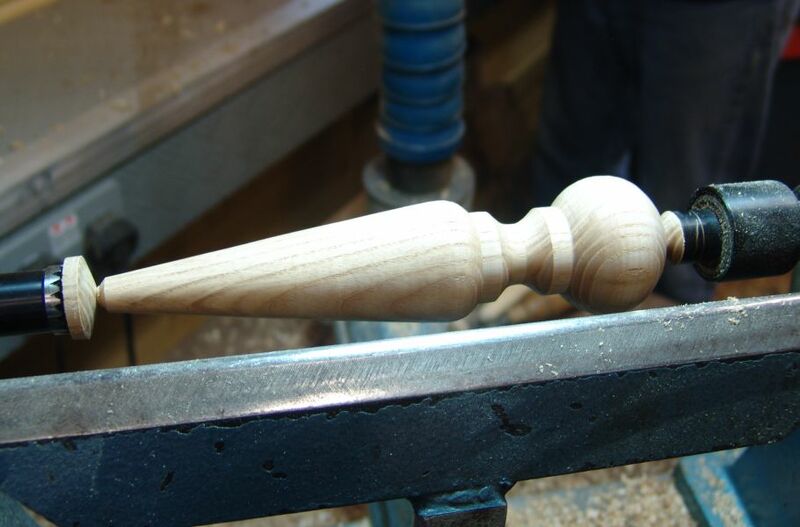 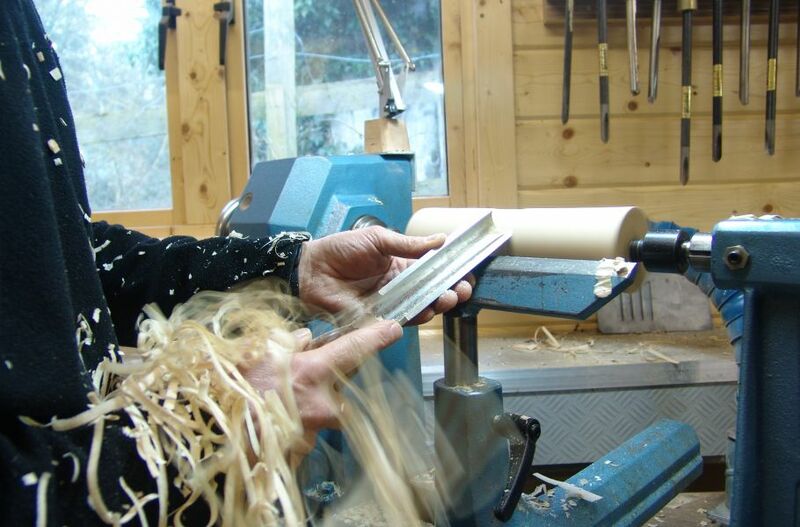 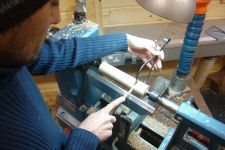 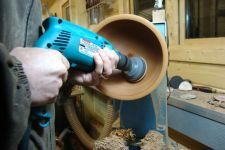 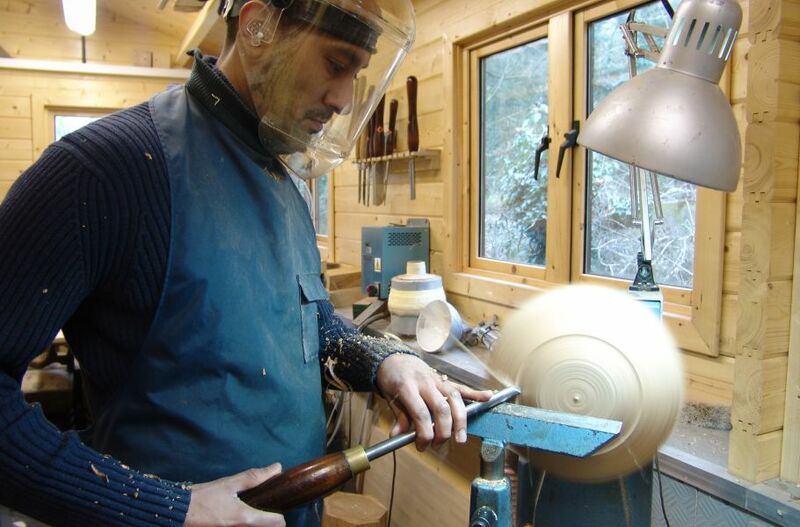 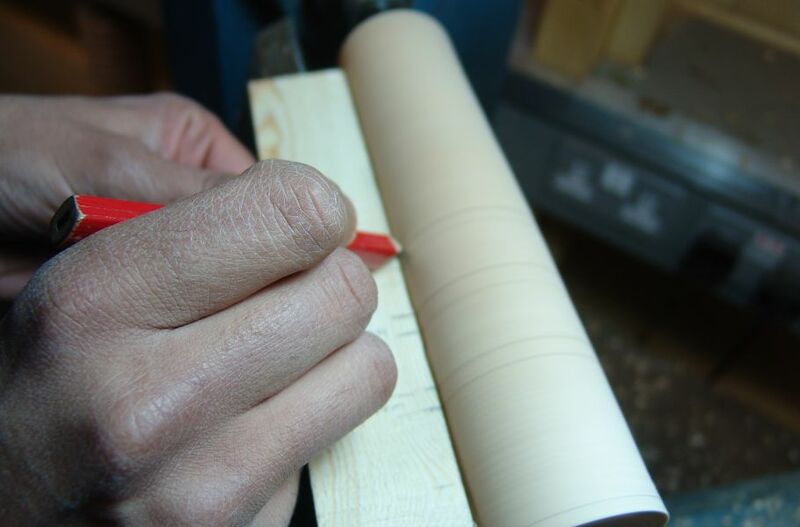 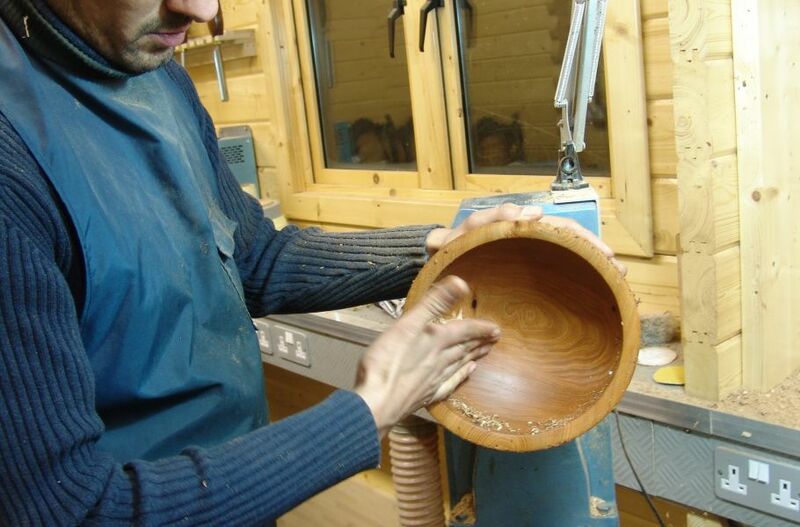 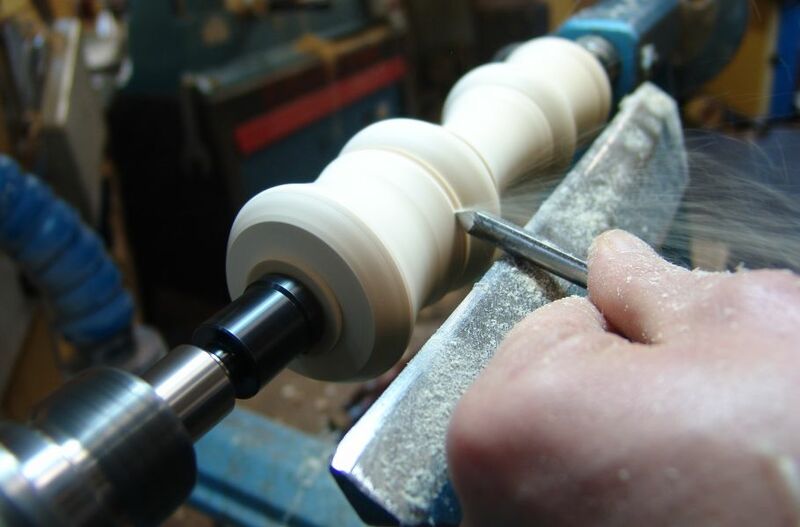 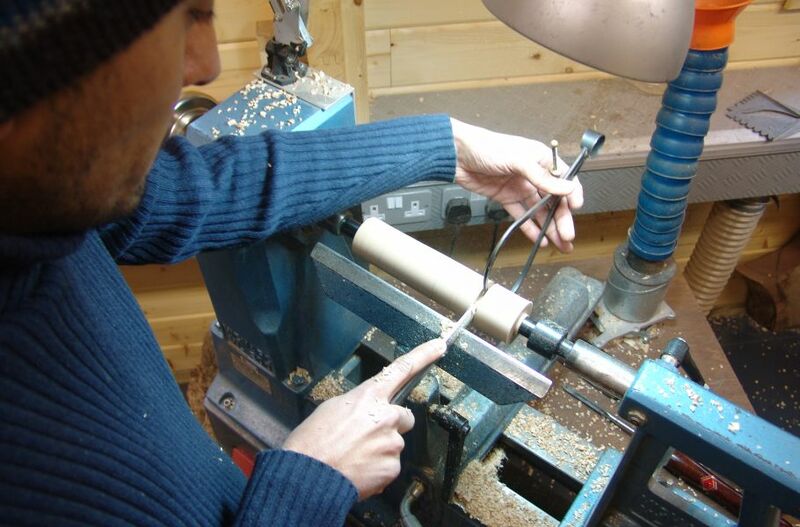 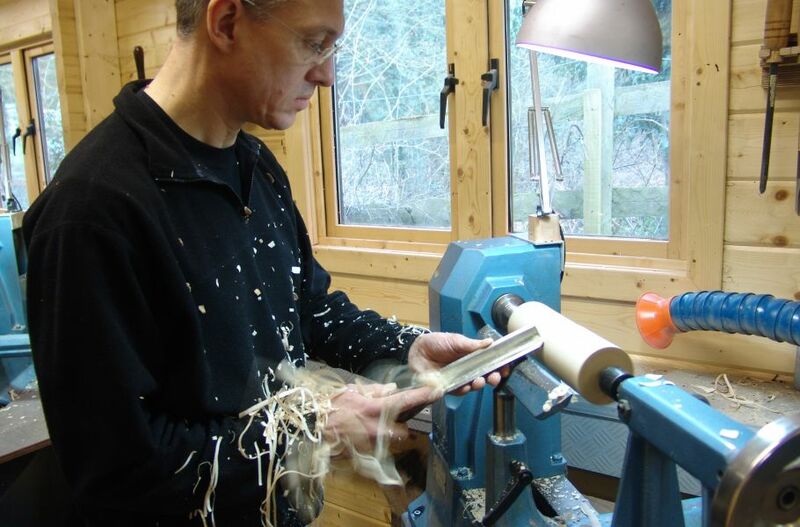 You will be shown different methods of holding work pieces on the lathe with an emphasis on safety, also which tools are appropriate for spindle and faceplate turning. 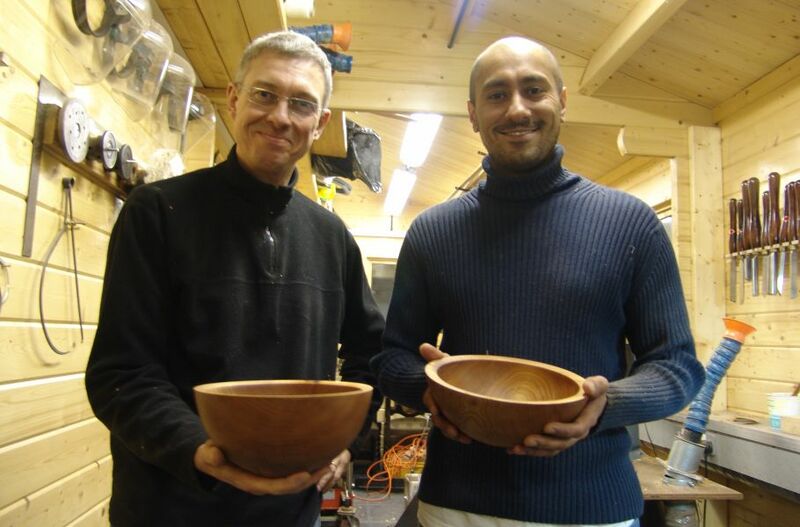 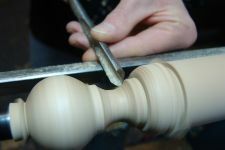 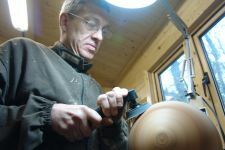 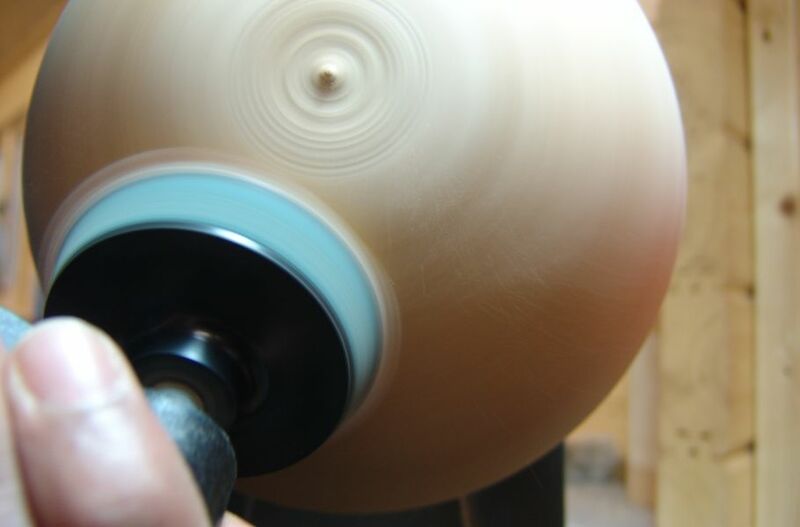 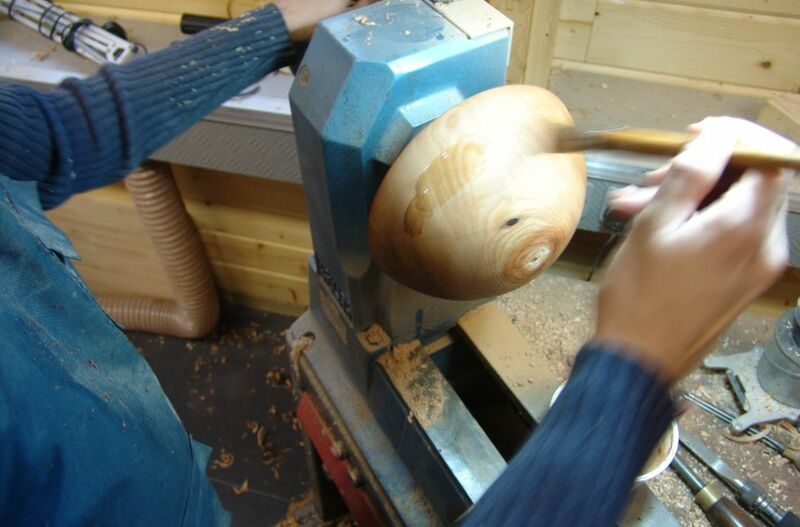 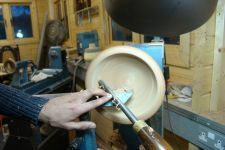 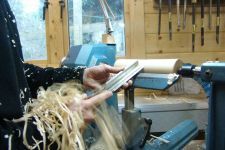 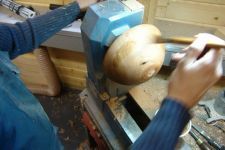 Over the two days you will make 3 - 4 small projects, such as spinning tops, a tool handle, a small bowl, projects that are designed to build your skill level and confidence at the lathe using a mixture of spindle and faceplate tools and techniques.